Michelle will age out in February 2019! 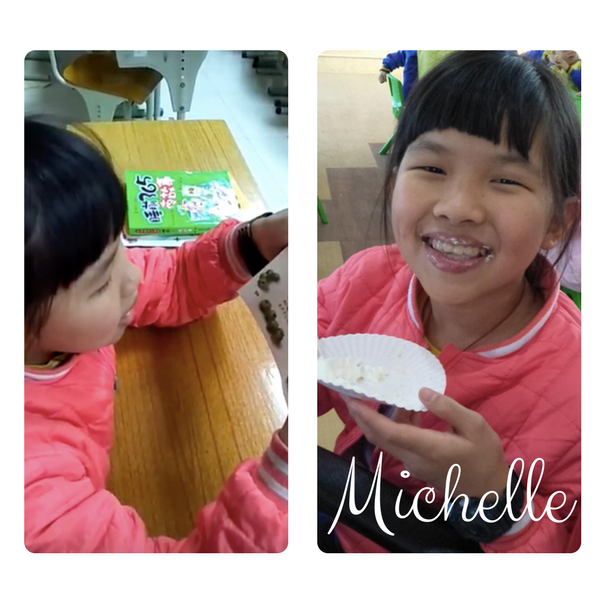 Michelle has watched her friends get adopted and leave. She has given up hope of finding a family of her own. Please look at this beautiful girl and help her have a wonderful future! 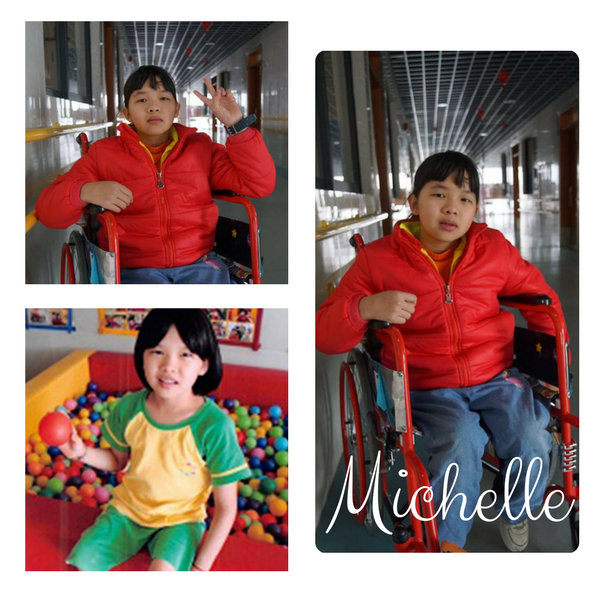 Please read this advocate’s post about Michelle!